For a link to a PDF of the Study Day poster, please click here. Please register using the form below. The registration page should be completed separately for each person registering. Please note: registration is not complete until payment has been submitted. Payment is available via credit card by clicking here. 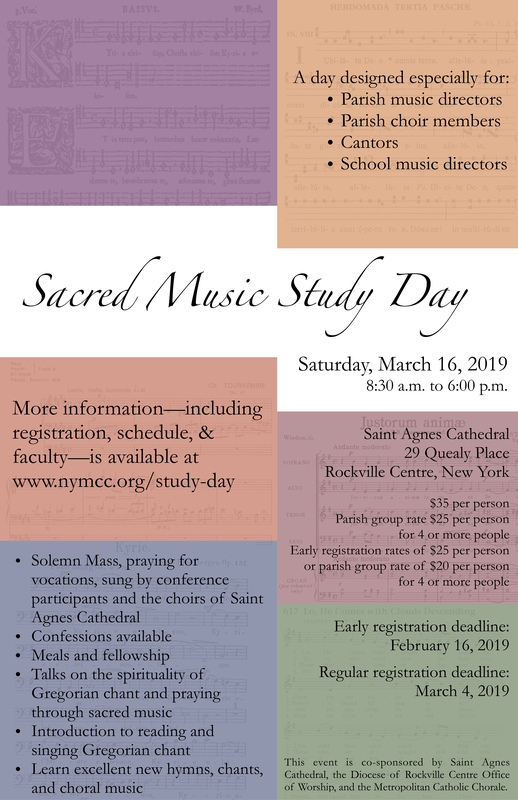 Please note that the study day was originally scheduled in February, but has now been moved to this date of March 16th.